The King, George Strait, To Play at Gillette Stadium! 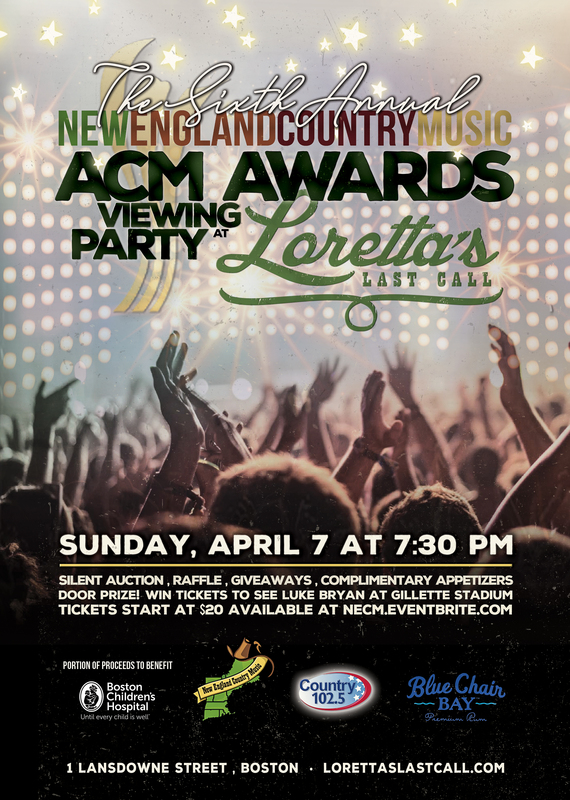 Country music fans in New England have been lucky the last few weeks with country concerts galore being announced across the region. Just a few weeks ago, we got the news that Luke Bryan was headlining a show with Cole Swindell, Brett Young and Jon Langston on June 21st. And today, it has been announced that Gillette Stadium is bringing another country show to Foxborough this summer! On August 17th, the King, George Strait, will headline a show at the Razor with follow country star, Blake Shelton. Also joining George and Blake will be rising star Cody Johnson and the soulful Caitlyn Smith. George played in Foxborough back in 2014. We’re excited to see him return! Tickets will go on sale March 29th at 10AM. When more information is announced, we will be sure to announce it! Until then, check out my favorite songs from each of the 4 artists performing! This entry was posted in Home page blog on March 19, 2019 by New England Country.